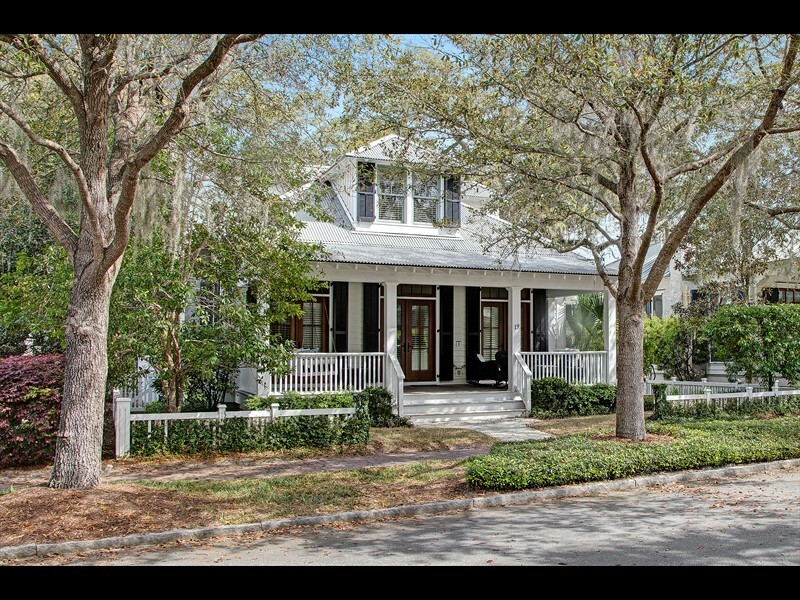 23 Remington Road is a 2,759-square-foot home in the River Road neighborhood of Palmetto Bluff. 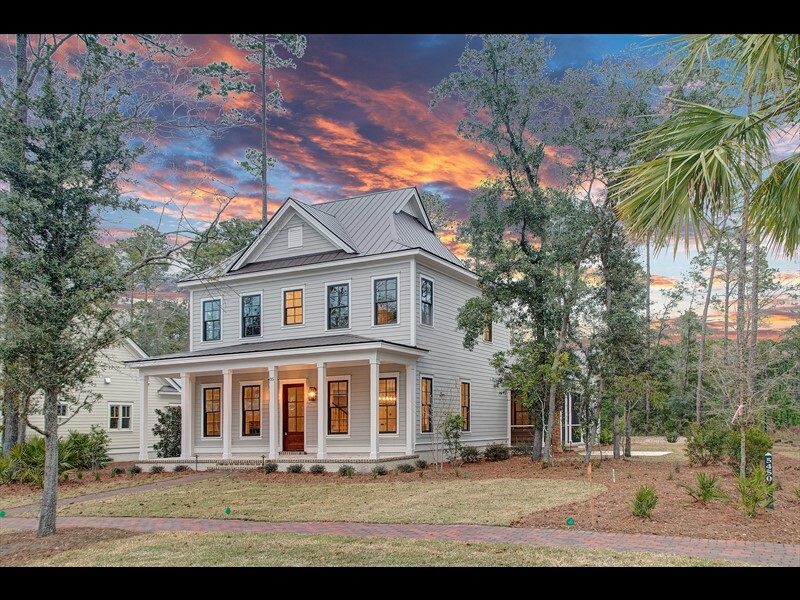 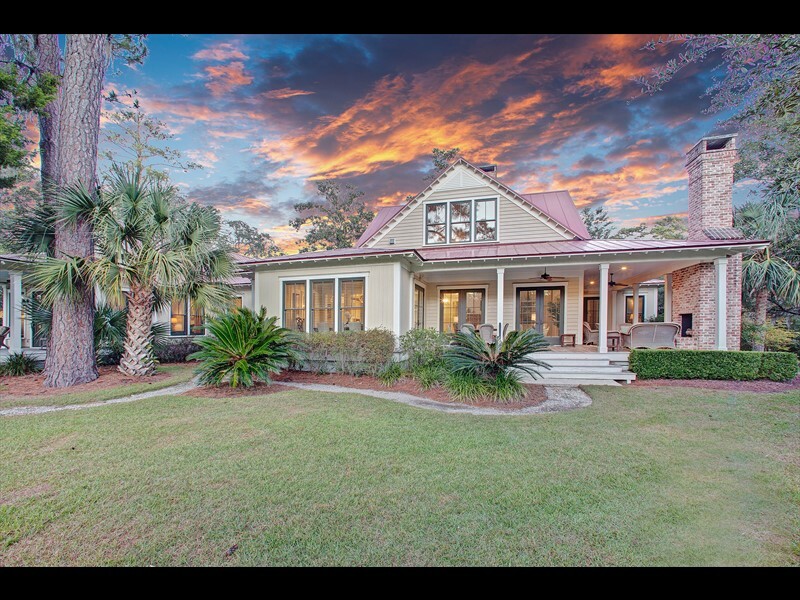 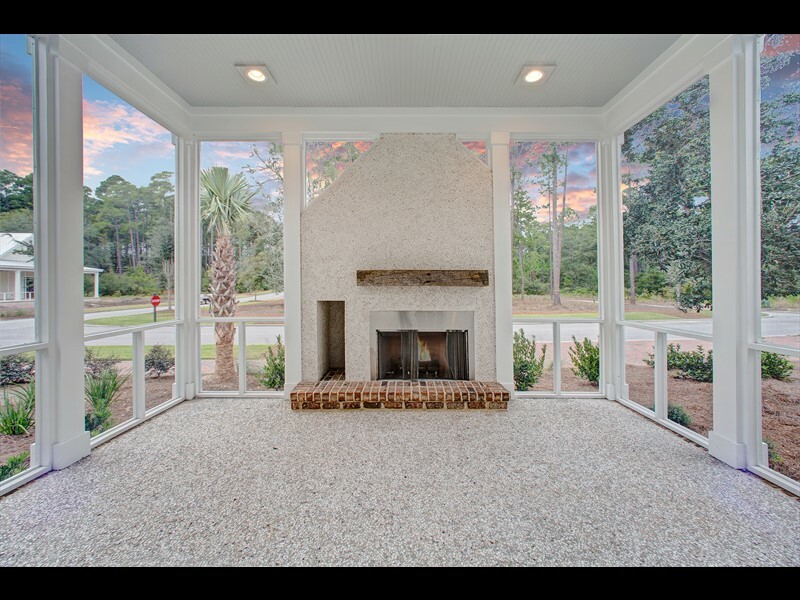 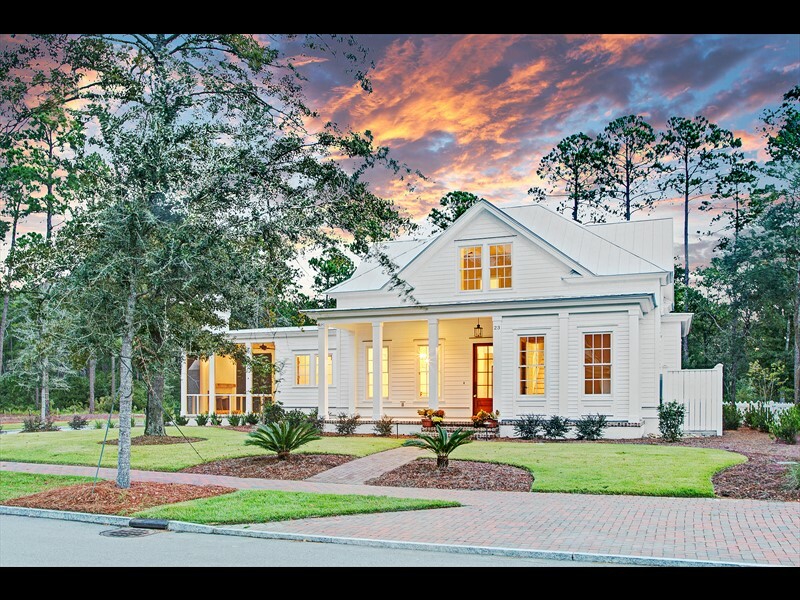 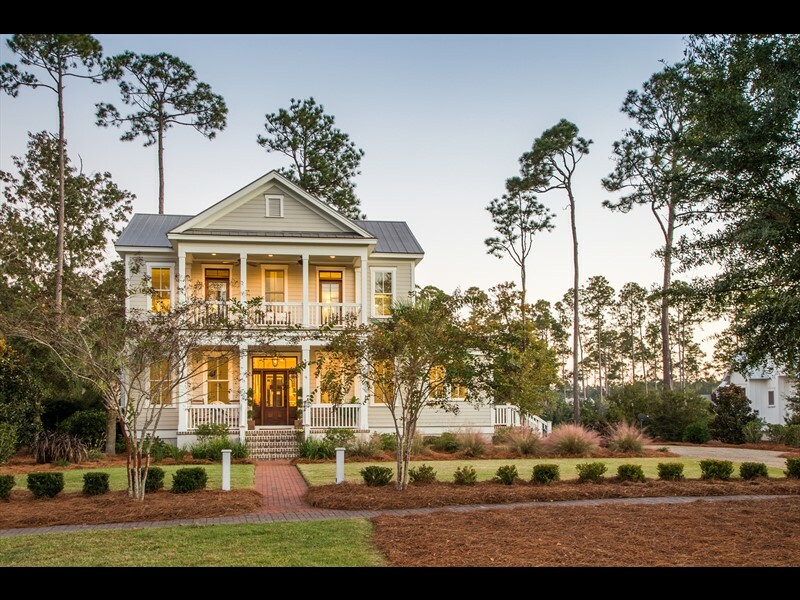 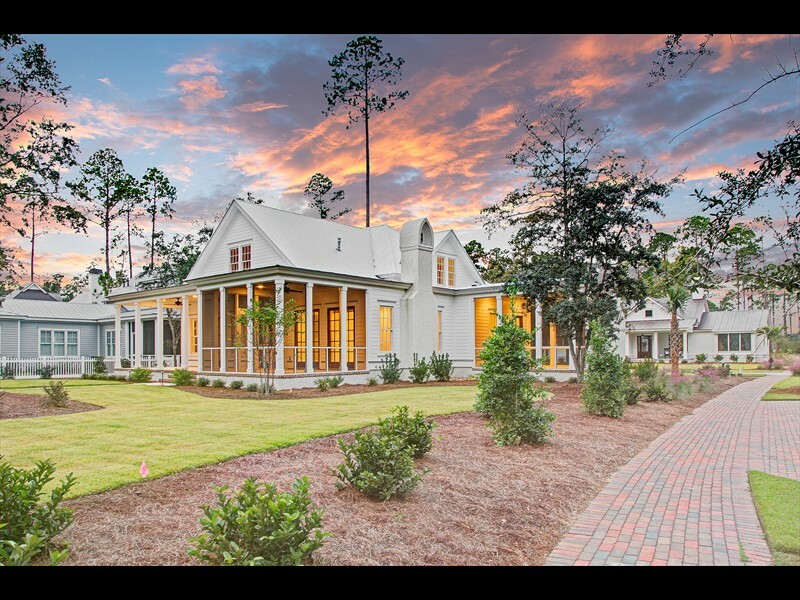 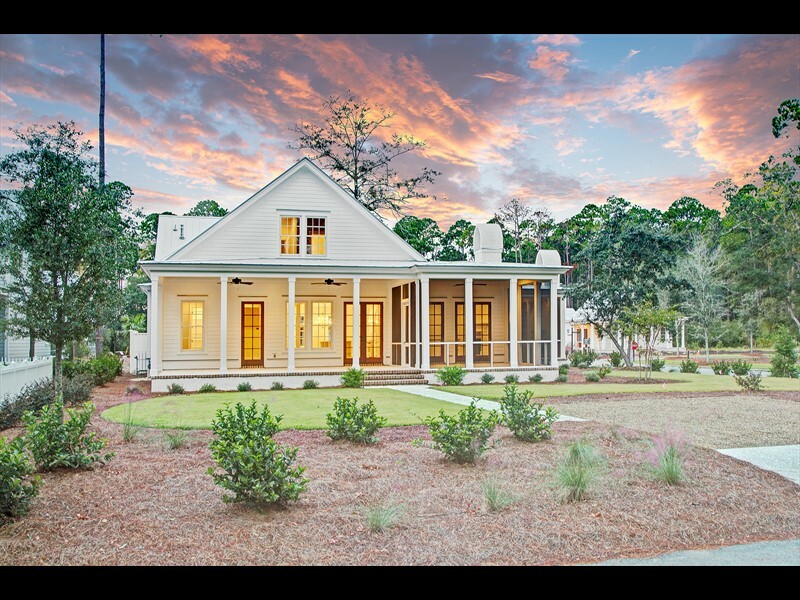 This neighborhood embraces the Lowcountry landscape with a well-manicured streetscape, beautiful park space and the Palmetto Bluff inland waterway, a seven-mile freshwater trail, winds through the neighborhood with community docks. 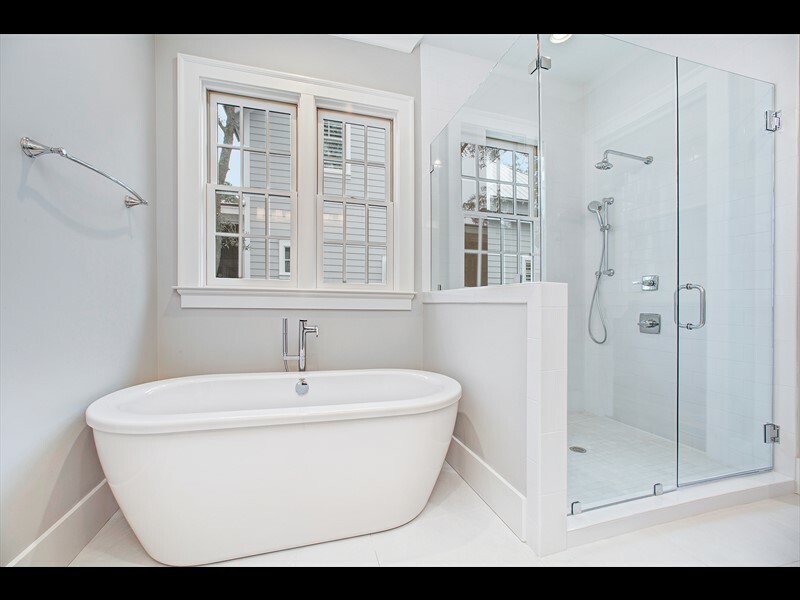 This four bedroom, four-and-a-half bathroom home was recently built by Shoreline Construction. 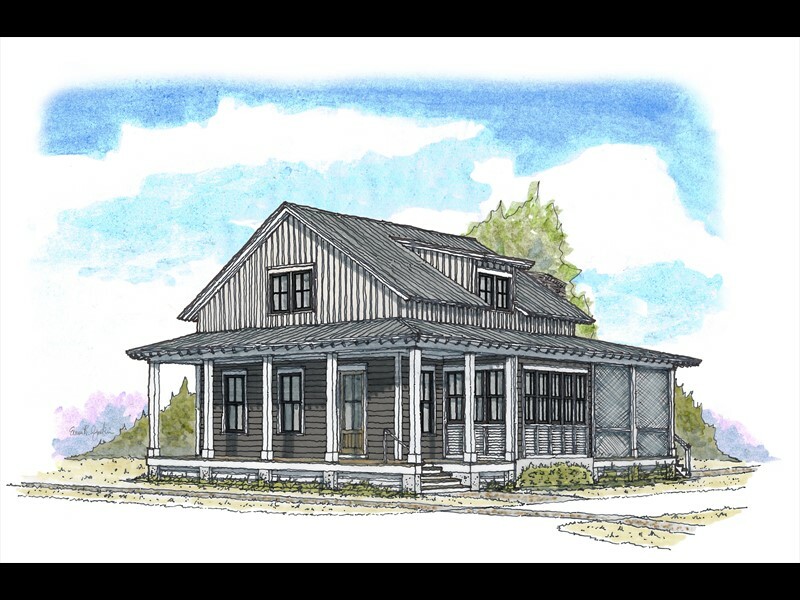 A tabby-stucco front porch welcomes future owners and guest to this two-story residence while a covered porch in the backyard and a screened-in porch give ample outdoor living space. 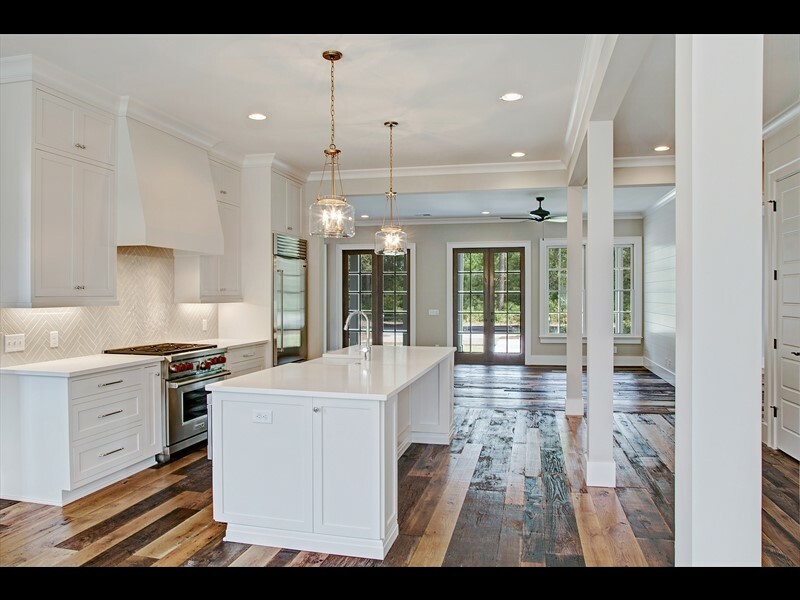 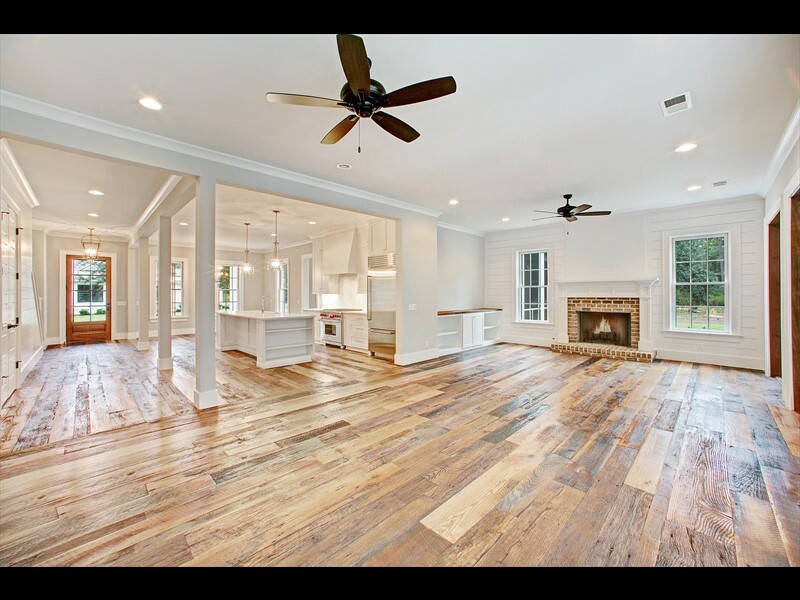 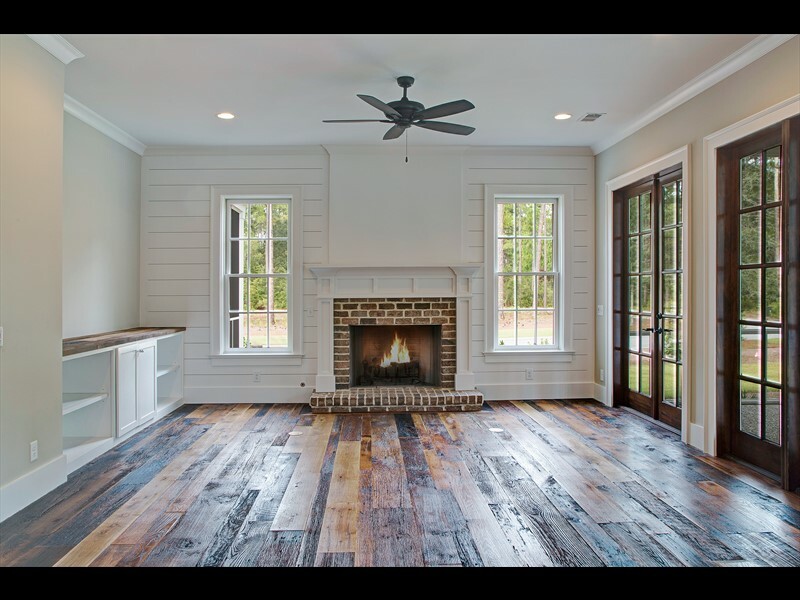 Upon entering the open-concept floorplan, the kitchen opens into the dining area and the living room which features a gas fireplace with brick detailing. 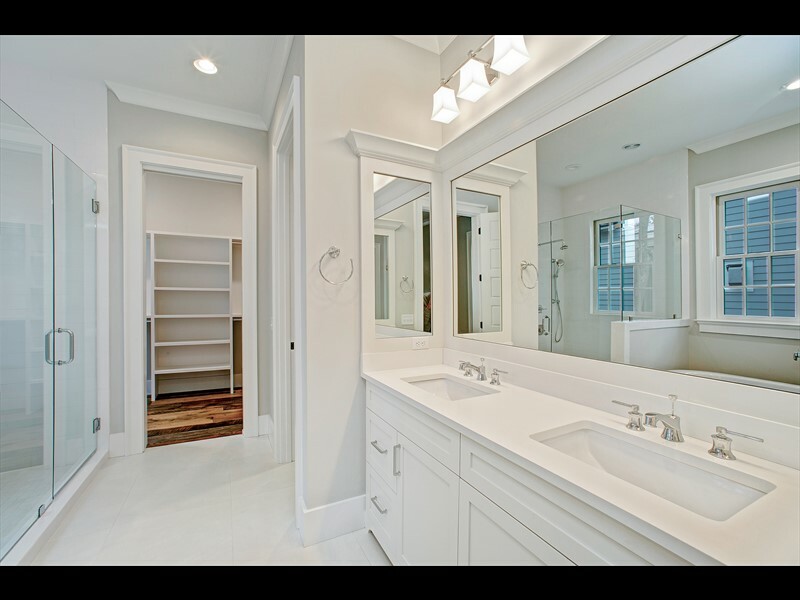 The master suite is also located on the first floor with a beautiful private bathroom. 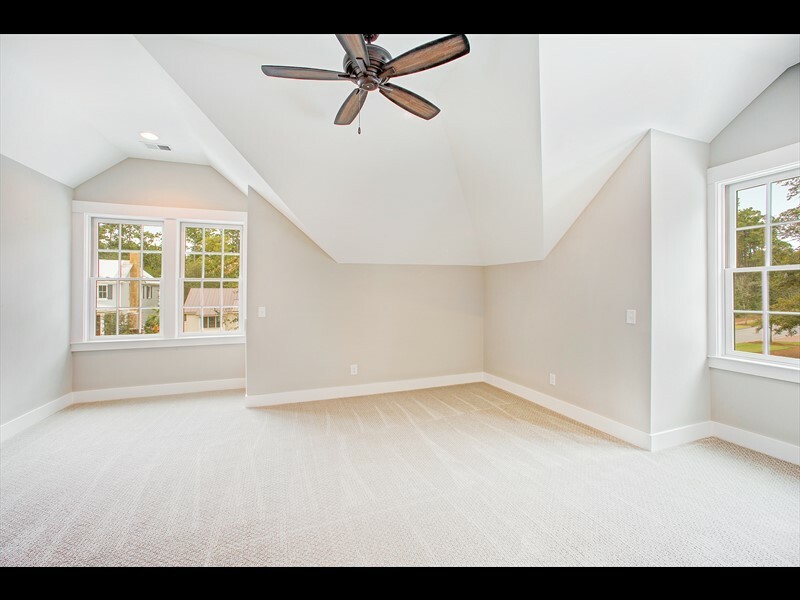 An additional guest suite that could also be used as a private study completes the first floor. 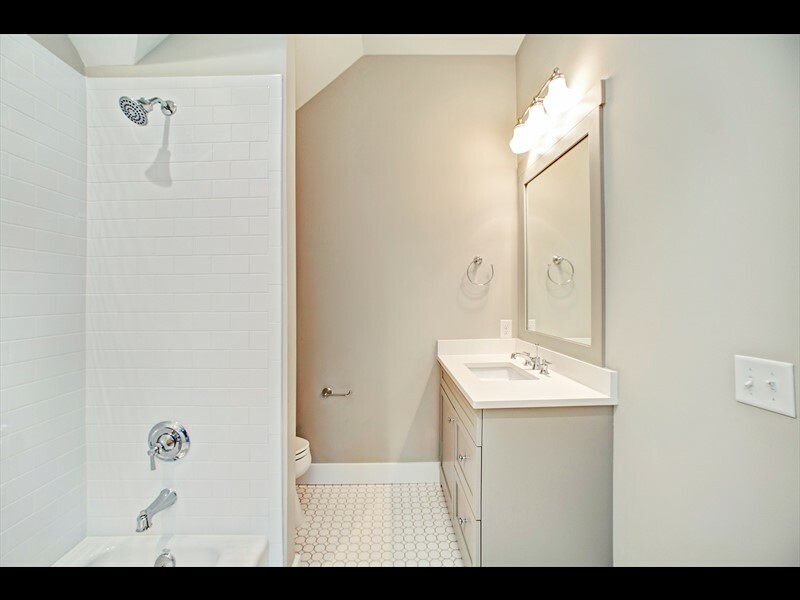 The second floor features two guest suites with private bathrooms. 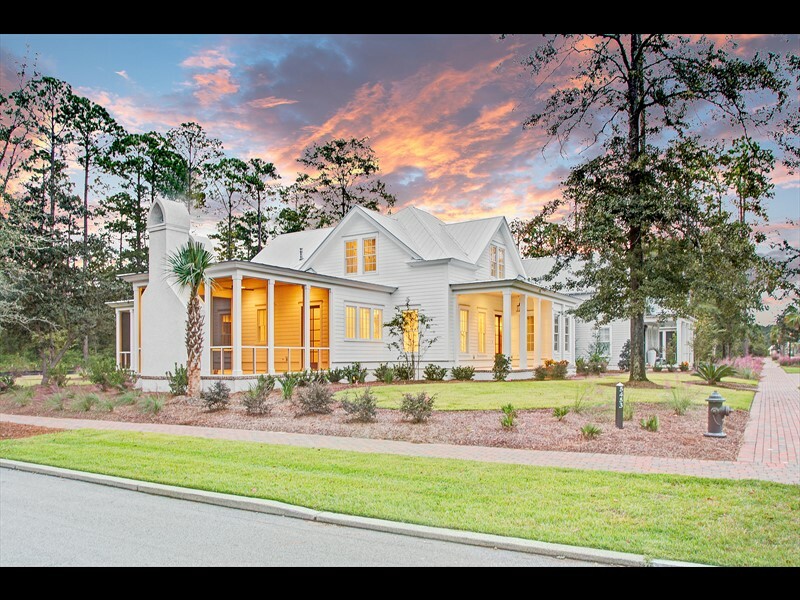 This beautiful home is within walking distance to the Lodge, a members-only amenity, is within walking distance and offers a fitness center, playground, dog park, lounge area and zero-entry pool along the banks of the inland waterway. 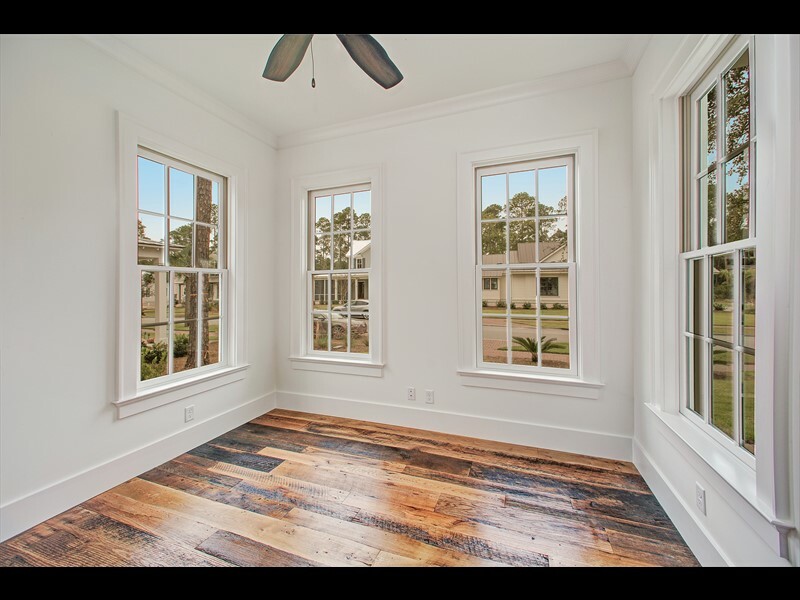 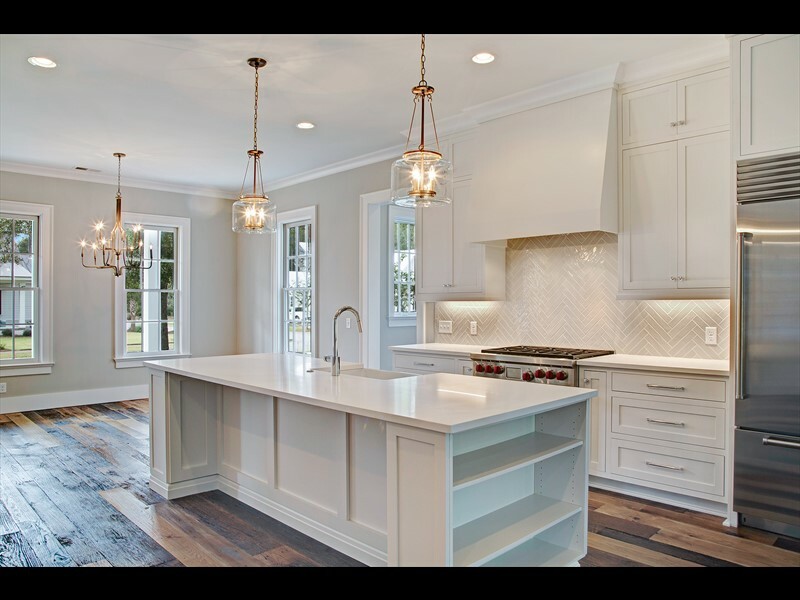 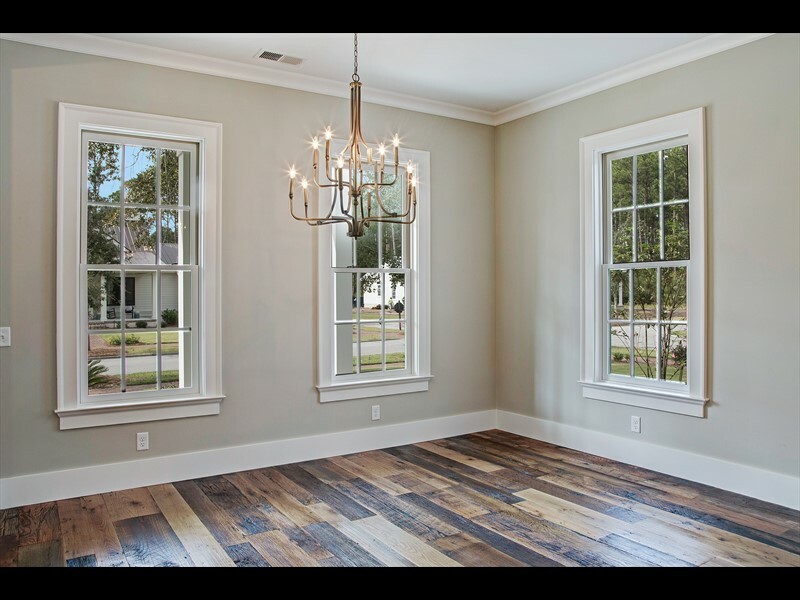 The River Road neighborhood is also conveniently located between Wilson and Moreland Villages for future owners to enjoy the amenities of both villages with ease.